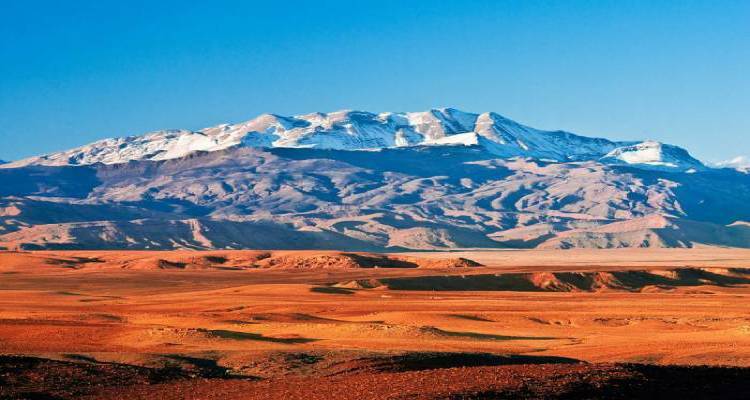 There are plenty of activities you can do while visiting the Atlas mountains, most notably trekking and camping. With the highest peak of 4,167m in north Africa and the Arab world, Toubkal would be a major milestone to achieve if you are into trekking and hiking, In addition to that, there are a number of remote Berber villages that you can visit. Sahara desert is a unique place in terms of its landscape, weather, and people. This place brings a lot of peace and tranquility to the mind, it takes you away from the congested busy life to a more relaxing and quiet environment. 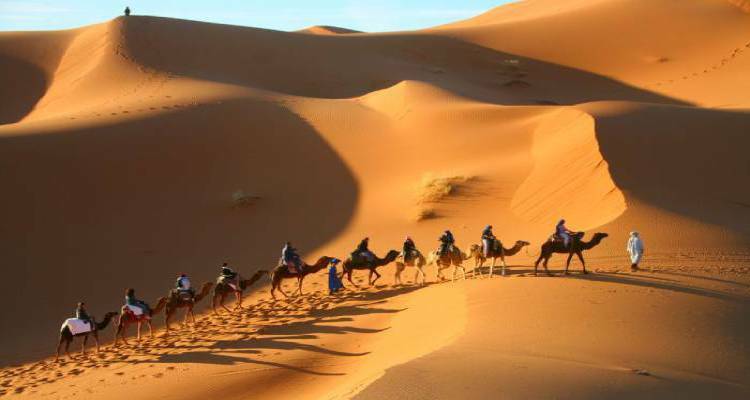 So, if you want to spend the nights under the stars, trek the desert on the camel, then Sahara desert is your ultimate choice. 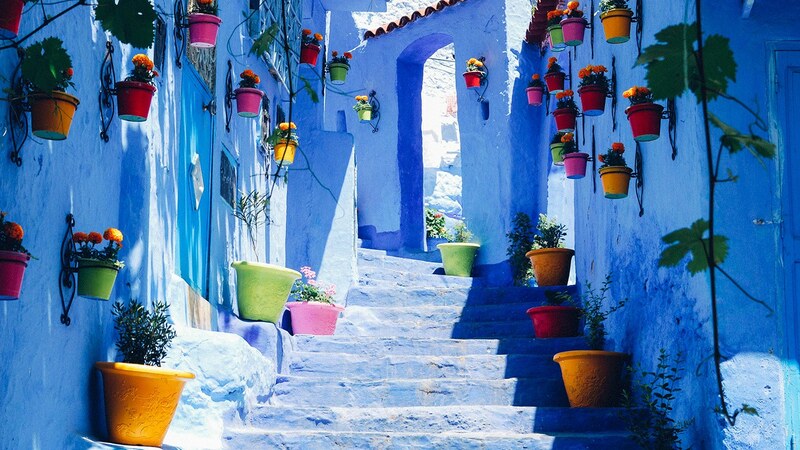 The Mediterranean coastline of Morocco extends from Saida northeast to Tangier North. 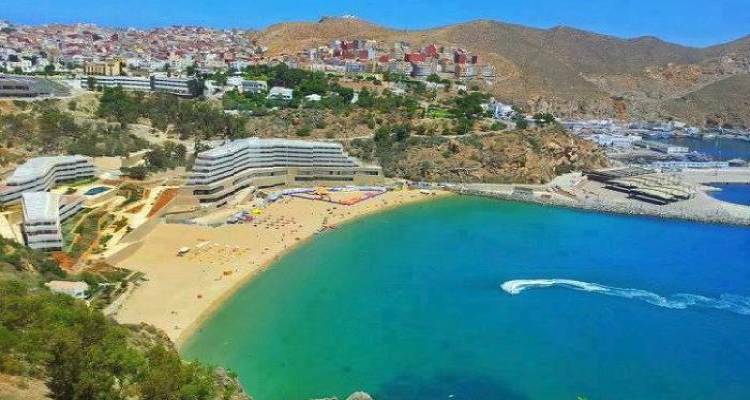 This vast coastline provides beautiful seaside towns like Saidia, Nador, Hoceima, Tetouan, Tangier...etc. In addition to that. There are many outdoor and fun activities to do like camping, fishing, kitesurfing, shopping, or even golfing!.